1 Day Acuvue Define contact lenses are the latest lenses by Johnson and Johnson designed to enhance the natural beauty of your eyes as well as add definition and brightness to make them sparkle and shine. 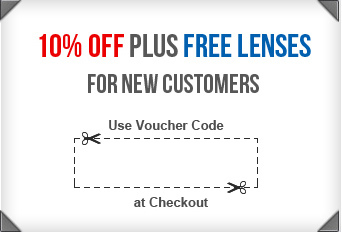 This is a daily disposable lens that gives you the benefit of having a fresh new lens in your eye every day. 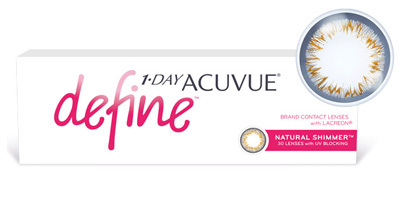 1 Day Acuvue Define lenses also incorporate UV blocking properties similar to 1 Day Acuvue Moist contact lenses. 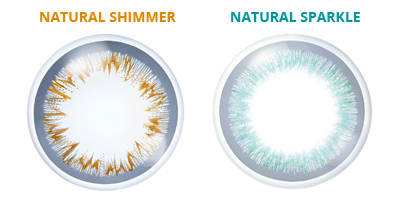 So if you are looking to accentuate the radiance in your eyes new lens will help brighten up your eyes to create a wonderful look.